A year ago, the school embarked on a journey to improve the teaching and learning of science within the school. As part of this journey we applied for the Primary Science Quality Mark. This award is a programme to develop and celebrate the profile of science teaching, learning and leadership in primary schools. 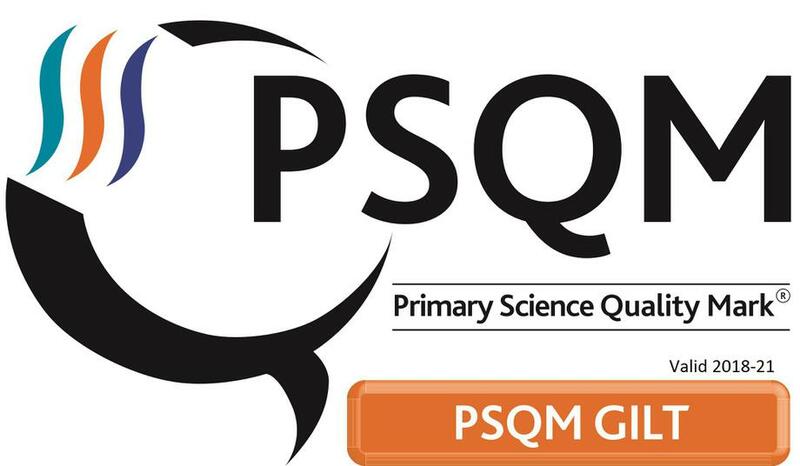 There are three different PSQM awards to ensure that all schools can achieve Primary Science Quality Mark. The awards are intended to be school appropriate, and provide a framework for improvement and development in leadership and provision, whatever the starting point. Following a year of hard work and dedication from all staff we are pleased to announce that today we were awarded the Gilt award for Primary Science. This award level recognises the ongoing and sustainable science learning which is happening at our school, ensuring your children are all receiving a memorable and enjoyable science education. This is the second highest of the awards that we could have recieved. Jane Turner, PSQM National Director said "Gaining a Primary Science Quality Award is a significant achievement for a school. The profile and quality of science teaching and learning in each awarded school is very high. Children are engaging with great science both in and outside the classroom, developing positive attitudes towards science as well as secure scientific understanding and skills. Science subject leaders, their colleagues, head teachers, children, parents and governors should be very proud." Of our submission she said "I have thoroughly enjoyed reviewing your submission – thank you for sharing it with me. It is a very strong submission that illustrates just how far you have come as a school. The children are very clearly loving science and are exposed to a wide range of exciting and engaging activities. I would love to be in your school – your children are extremely lucky! Well done again on a fantastic submission. This submission meets the criteria for PSQM Gilt. Many congratulations on all you have achieved this year. You and your colleagues should be very proud. Great leadership. Well done!" Special thanks must go to Miss Bowdery our Science Leader and Mrs Redgrave who supported Miss Bowdery throughout the process. For the 3rd year in succession Clockhouse Primary School have been awarded the Gold School Games Mark for Physical Education and School Sport. Only a small number of schools (Primary and Secondary) in Havering have this award and very few schools have sustained the mark for as many years as Clockhouse. 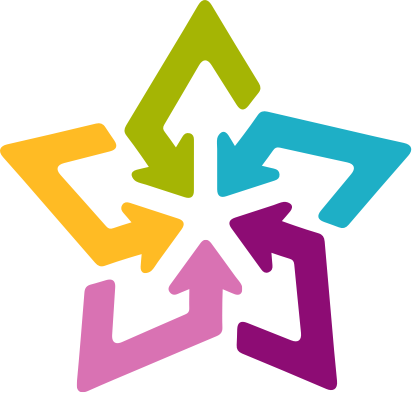 A network of School Games Organisers and Local Organising Committees have worked alongside the Youth Sport Trust in delivering three distinct levels of competition since the Games' inception in 2010 - ranging from intra - inter school activity, in addition to the National Finals, which is supported by National Governing Bodies. This network currently services in excess of 20,000 registered schools who compete across School Games' competitions. Well done to everyone who has taken part regularly in PE lessons and competitions both in school and representing the school against other schools. We would not be able to receive this award without the whole school community playing its part! Following a meeting with Kat Clifton founder of She Can Play we are pleased to announce Clockhouse have been made one of three schools locally to receive the She Can Play partner school status for 2018/2019! This is a fantastic accolade for the school and should help to take and promote girls football to even higher heights. Kat Clifton, graduated from the University of Brighton winning a scholarship for her degree in teaching. She spent four years as a full time PE teacher specialising in Football and increasing the number of girls playing Football in the borough. She coached recreational and semi-professional teams in America, Spain and Germany. Clifton’s playing career includes starting from grassroots level before representing the county and then moving on to represent teams such as Tottenham Hotspur, Crystal Palace and more recently West Ham Ladies in the Women’s Premier League. Kat is now working full time as the founder of She Can Play to develop more opportunities for girls and women to play Football across the UK. The She Can Play philosophy is simple they want more girls and women to play and stay in Football. She Can Play believe creating a positive learning environment is essential for player development. They facilitate this by employing professional female role models/coaches. She Can Play believe role models play a vital role for girls choosing to play Football, this is why Regional Coaches all represent teams in the Women’s Super League or the Women’s Premier League. The partnership will be announced to children in a September assembly. Through the partnership girls and the school will have the opportunity to win kit bundles, visits from professional ladies players, tickets to women's matches, and a scholarship for one lucky pupil to attend the She Can Play Football Programme free of charge plus much much more! Equally in return please keep your eyes open for information from She Can Play, England Ladies and Women's Super League around the school site, on the website, in newsletters and via social media. P.E. Leader Mr Yarrow said 'This partnership is a fantastic opportunity for the school. The girls football team under the guidance of Mr McGlinchey and Collier Row F.C. has really grown in previous years. This opportunity will hopefully take us even further forward. 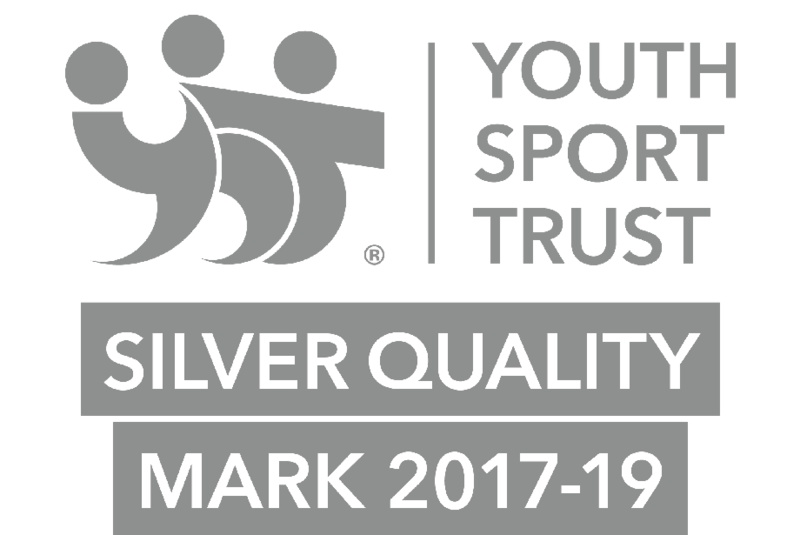 Today Clockhouse received the silver quality mark from the Youth Sport Trust. The Youth Sport Trust is a British charitable trust which aims to support the education and development of young people through physical education. The Youth Sport Trust look specifically at what the school offers children in regards to a balanced Physical Education curriculum and how it takes steps to meet the needs of every individual child. Mr Yarrow said 'This is a fantastic award for Clockhouse! We have been recognised before with the School Games Gold Mark but couple that with this award, that looks deep into the curriculum and what we provide for the children means we must be having a positive effect. It's great to achieve the Silver Quality Mark. To be fast tracked straight through bronze at our first attempt is incredible showing the great work of the school already, and to be told it is minor tweeks needed to achieve a Gold Quality Mark when applications next open is great to hear. 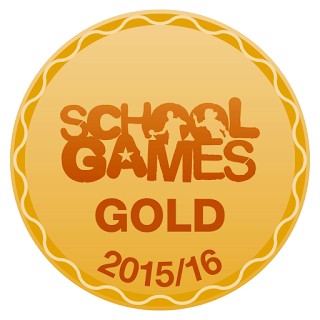 I believe there is currently only one school in Havering that have gold. Watch this space! Thanks to Sharon and the Havering Sports Collective with their help in applying for this recognition. It is with great pleasure that we can announce that Clockhouse Primary School has been awarded the Gold School Games Mark for our excellent PE and extracurricular provision. Over the past 4 years Clockhouse have climbed the ladder starting with a bronze, then spending 2 years at silver, before finally being awarded the highest accreditation. Clockhouse become only the 5th school in the whole of the Borough of Havering to receive this accolade. To achieve this award we had to meet some rigorous criteria including providing leadership opportunities through sport, working with a number of local clubs to form links, and provide opportunities for ALL children to participate in sport. In addition to providing leadership and external opportunities Clockhouse had to offer a certain percentage of children extracurricular opportunities. Our data shows that over 75% of our children attend clubs. Furthermore, the school had to enter a certain number of tournaments and festivals whilst also compiling a huge fixture list in a range of sports where we proved to be very successful. Finally we had to ensure our children were being offered a minimum of 2 hours physical activity a week in curriculum time, that engaged all aspects and levels of learning, whilst also monitoring the growth of our pupils recording levels where appropriate. The process to achieve a Gold School Games Mark for PE was not easy and huge thanks and congratulations have to go to Mr Yarrow for all that he has done for sport at Clockhouse - he has certainly put us on the map! As we mentioned earlier, only 5 schools in a Borough of over 80 schools have achieved this Mark, and this is credit to our hard working and dedicated pupils and parents. Thank you and well done to everyone for your help in making Clockhouse a well known sporting success!